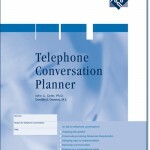 This is an indispensable working tool for anyone who works via the telephone. Call center strategies and telemarketing are today’s and tomorrow’s selling tools. The crucial factors in their success are the skillsrequired for successful behavior on the telephone. 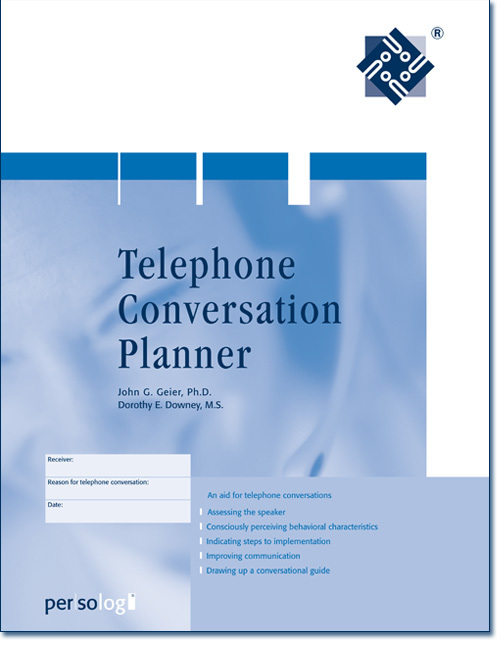 The strategy planner for telephone conversation, using the persolog® Personality Model as a basis, describes in easily structured steps how the communication process on the telephone unfolds and describes 20 typical communication patterns in five phases.